Feature Films the Whole Family can Enjoy! 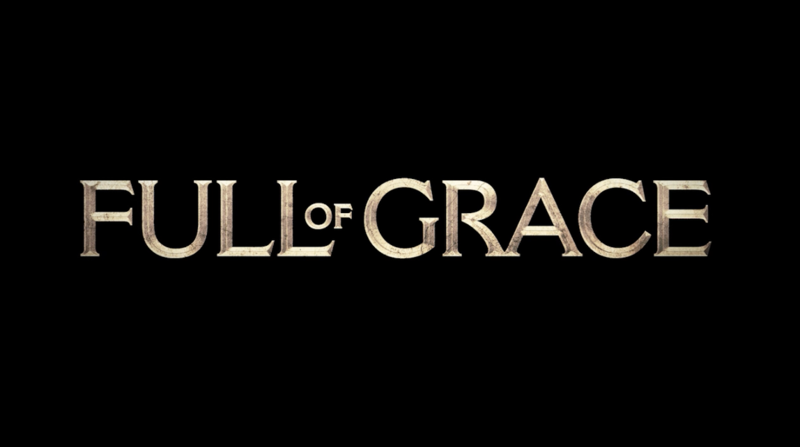 Full of Grace is the first in a series of feature films that we intend to produce over the next several years. It is a prayerful depiction of the final earthly days of Mary of Nazareth's life. Surrounded by Peter and the remaining Apostles, she recounts the mystery and beauty of her experiences and encounters with her Son. The film was released on January 5, 2016 and is available at Target, Walmart, Amazon, iTunes, Netflix and everywhere DVDs are sold. It is also available in Spanish. In June 2016, Full of Grace received a Gabriel Award for "Best Family Feature Film." 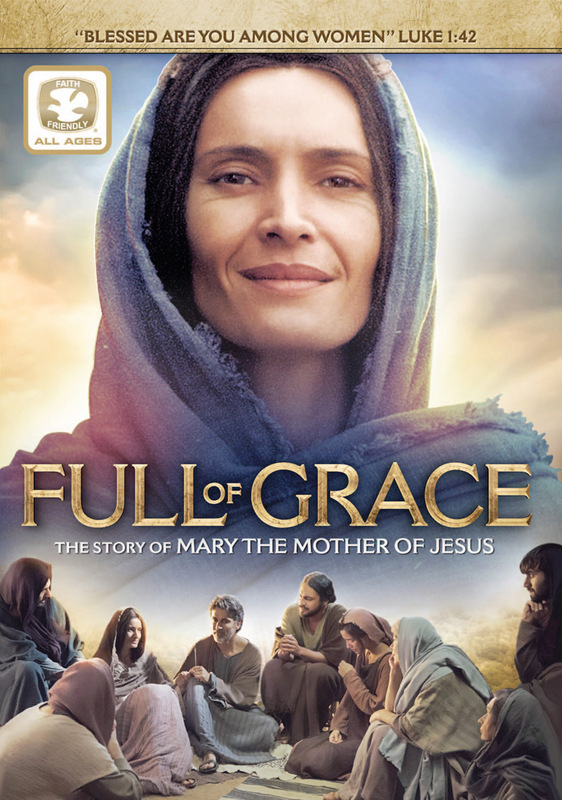 Visit our Full of Grace website for more information about the film!